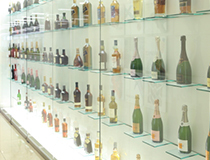 Many of our brands have a long history and tradition dating back hundreds of years. 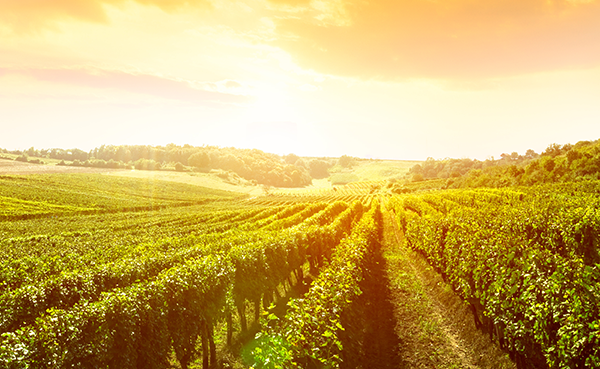 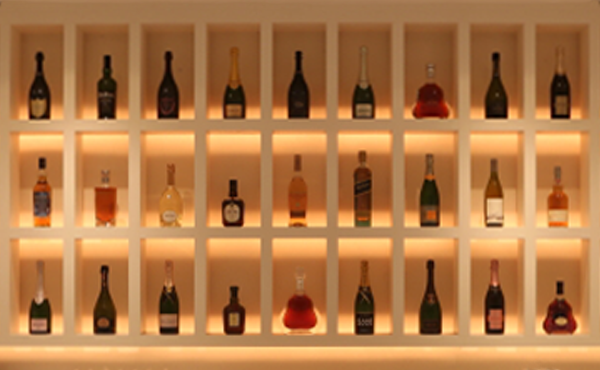 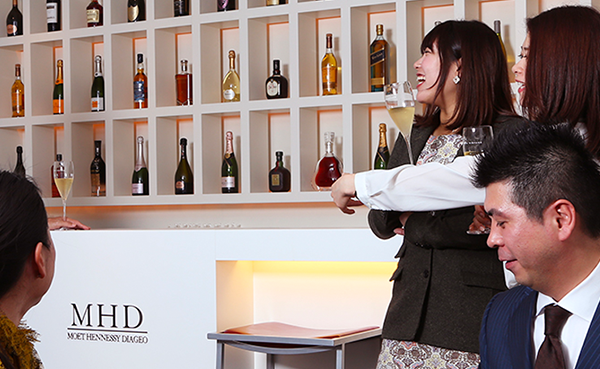 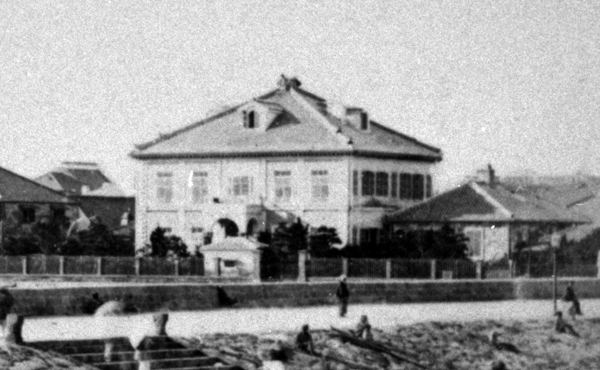 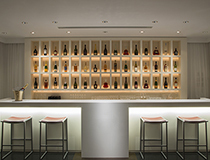 The origins of MHD Moët Hennessy Diageo, too, date back to the Ansei of the Edo period. 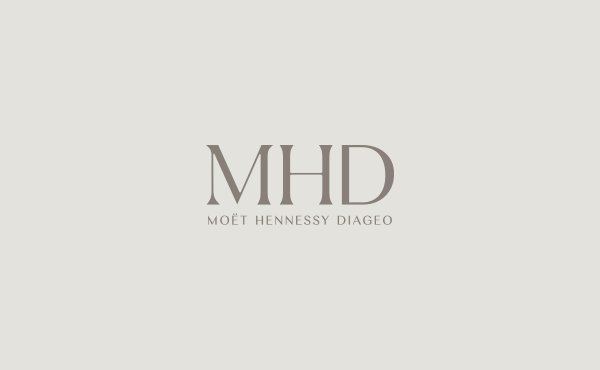 © 2016 - 2018 MHD Moët Hennessy Diageo K.K.